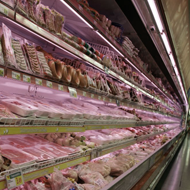 Keep refrigerated and frozen products at peak temperatures with Hill Phoenix Refrigeration Systems. 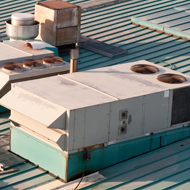 Be confident that your system will satisfy essential product temperature while meeting federal and state requirements. Ensure that your refrigeration units run efficiently! 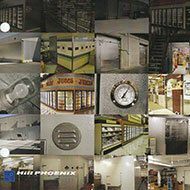 A Hill Phoenix factory authorized dealer; VHB has been selling and installing refrigeration equipment since 1975. Our experience gives us the ability to serve customers with knowledge, integrity and confidence. Your needs come first; a satisfied customer is our most important goal. We offer our services nationwide with primary sales in New York, Connecticut and Pennsylvania. We are proud to sell and install the finest and most efficient refrigeration equipment manufactured today.